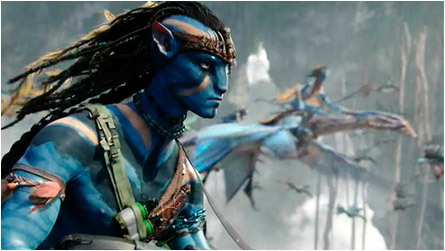 White people with heavy artillery and flying machines attack a fantasy forest filled with blue people on flying dragons. Makes sense to me. 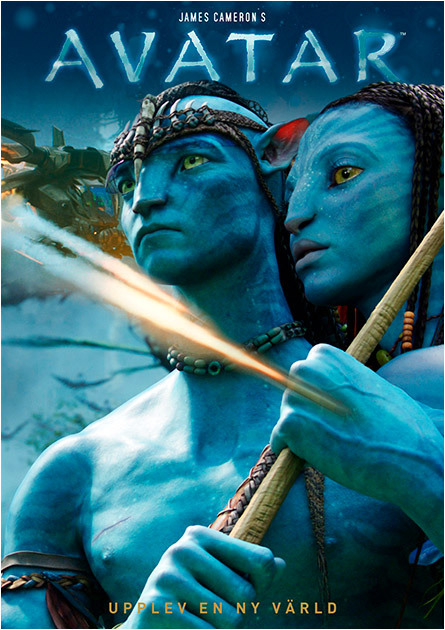 So the planet is inhabited by the blue people is filled with a rare mineral (not soap, unfortunately). Whitey wants it. The 10 foot-tall Smurfs fight back with bow and arrows. They don’t wear pants. 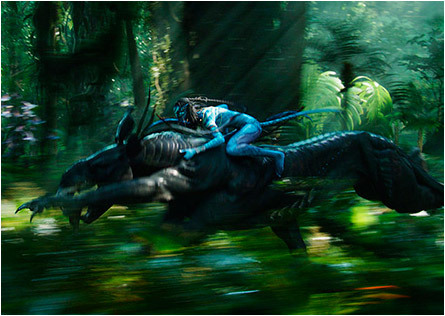 Lots of spectacular fight violence in Avatar (2009), but hardly any blood. I liked it, but I highly doubt anyone else will. This entry was posted on March 11, 2019 at 4:13 pm and is filed under Fantasy, Nature Gone Wild, Science Fiction with tags Avatar, dragons, Fantasy, Nature Gone Wild, Science Fiction, Smurfs. You can follow any responses to this entry through the RSS 2.0 feed. You can skip to the end and leave a response. Pinging is currently not allowed.